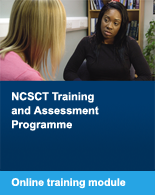 The NCSCT Mental Health Specialty Module is available to all NCSCT certified practitioners. 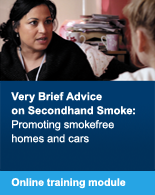 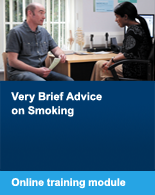 This module is intended for anyone who works with smokers with mental health issues. 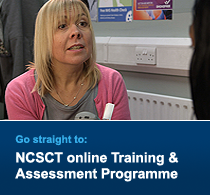 An online training module and resource, it focuses on supporting clients with a diagnosed mental health condition, who may be treated in the community or a specialist setting.